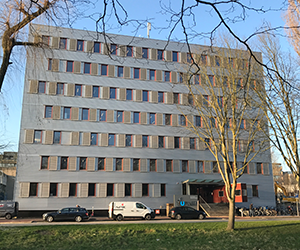 Delft Data Science (DDS) is committed to advancing education in data science at all levels. Programmes are targeted at graduate and undergraduate students in all disciplines, faculty and staff researchers, as well as professionals. Since 2013, Massive Open Online Courses (MOOCs) form part of TU Delft's commitment to open education, allowing learners from all around the world, students as well as lifelong learners, to gain access to TU Delft's knowledge and expertise, with over more than 1 million enrolments. 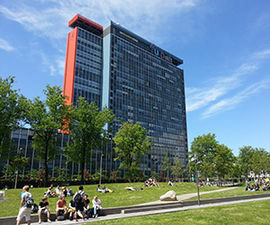 TU Delft offers a broad BSc programme in Computer Science and a BSc programme in Applied Mathematics. In collaboration with its partners, DDS offers various master classes for professionals.